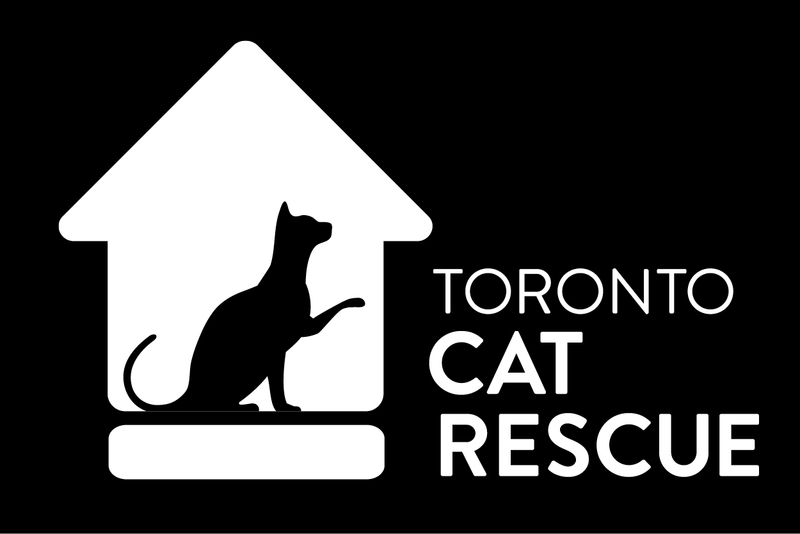 Happy Labour Day Long Weekend – we are celebrating by offering 30% off all of our exclusive Toronto Cat Rescue t-shirts! A cat lovers must have item, and all proceeds go towards helping cats in need! Shop now – we have fun t-shirts for the whole family! Note: Promotion ends Monday, September 3rd at midnight – Happy Shopping! ← 3 Adopt-A-Thons in 1 Saturday!